A trading hub between the Deccan and Delhi in the 16th century, the city of Indore was discovered by Rao Nandlal Chaudhary in mid-1710. Rani Ahilya Bai Holkar, with her keen interest in education and planning, built this city. Today, Indore, the state’s largest city, offers a spectacle of majestic palaces co-existing with commercial centres. 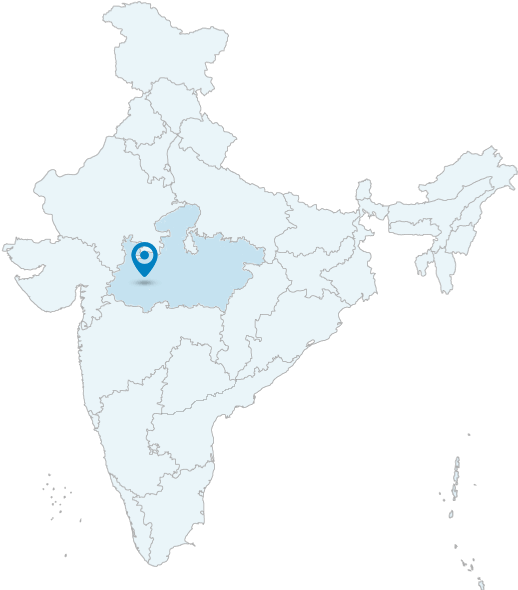 Apart from being a historical city, Indore is also the educational and commercial center of the state of Madhya Pradesh. Indore is a host to many industries, like automobile, textile, IT etc.